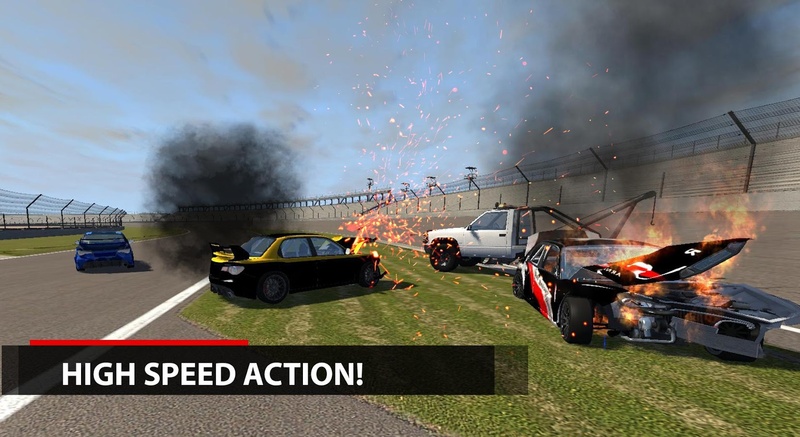 Download this stunt filled car crash engine drive destruction cars game and enjoy a thrilling gearing drive through the stunt track rumble car destruction arena!! This game includes warehouse car destruction and wreckage on spot which amounts for a thrilling smash car adventure of you extreme car crash lifetime. 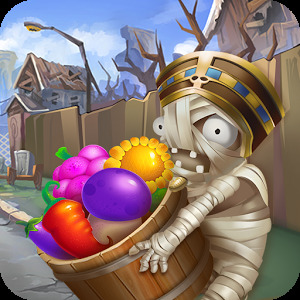 Cause some mayhem in the car crash crashing arena and gear up for a new ride with each crash!! This is no racing competition so consider yourself free of time constraints and winning and first place, it’s all about going off road, performing stunt, crashing on different stunt track and ramps and causing a wreckage rumble in the provided car crash warehouse arena!! 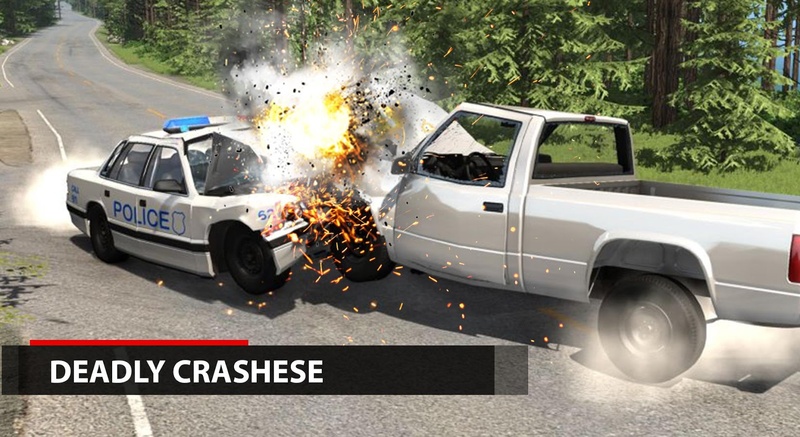 This car crash car game car simulator literally acts as a stress relief if you play it, you ought to get hooked to it so download now and play now for a right time car crash game play!! 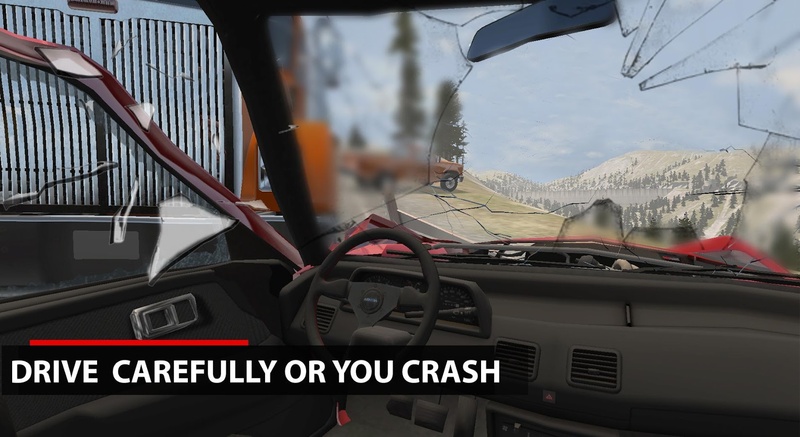 The game is full of crashing and destruction you have to test the endurance of your rumble smash car in this car crashing mayhem damage road accident game!! 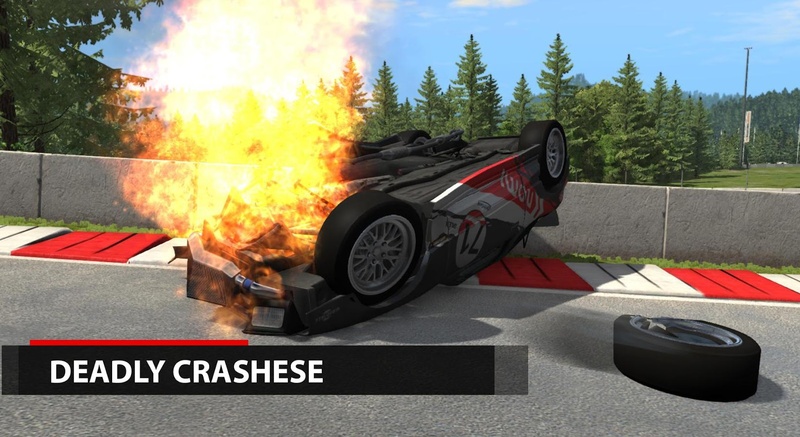 Race around freely while gearing up your car or braking it down and enjoy the most exciting car crashing games crash simulator by joining us now!! These car crash simulators have special built in gearing engine to give a swift and accelerating engine drive in the best car crashing games!!! This makes the engine drive indestructible yet destructible at the same time!! The warehouse arena has a multiple range of gearing and accelerating thrilling smash car crash simulator cars for you to enjoy the engine drive with!!! 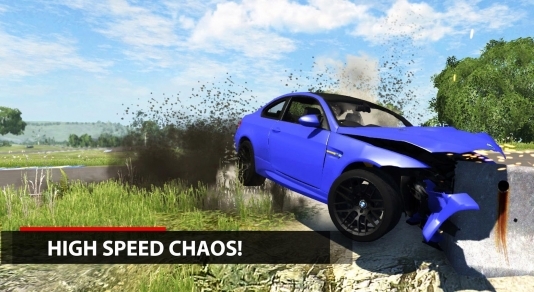 There are no time based car crash levels in this game instead it is an endless destruction mode car wreckage mayhem game where you have multiple of ramps and wide area stunt performing rumble area with other car crashing simulator cars!! It is an endless car crash arena where your car can perform various car crash stunts of your choice given the on screen controls!!! 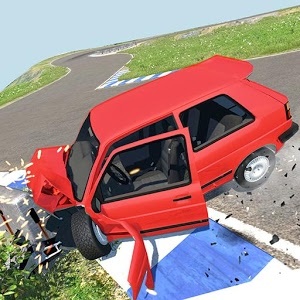 –	Make brakes where needed although in a car crash simulator mayhem you only go crazy but just in case brakes are provided! –	You can give your car a gearing race to increase the destruction and crashing car speed!! –	This is followed by a speed gear which will help you gear the car and control the speed. If you wish to turn left, it’ll make your turn left and if right, then right you go with you crash car simulator!! The more you race and crash the more points you get!! •	Multiple car crash simulator cars to choose from. •	Stunt tracks provided for car crash rumble. •	Continuous ramp and stunt track environment. Engine drive car booster simulator.